Reusing sits above recycling in the hierarchy of the three Rs — reduce, reuse, and recycle — because it doesn’t require any extra energy for reprocessing and because it cuts down on the need to buy new. The aim is to use items for as long as possible, for as many different uses as possible, or by as many people as possible, before they have to be recycled or disposed of. Sometimes you can’t reuse items in the same way you’ve been using them because they’re too worn out for that purpose, but you can often find a new purpose for an item, adapting it however you need to. If an item is too far gone to wear or repair, cut it into rags for cleaning, dusting, or washing vehicles. Women, you can turn old pantyhose into plant supports for the garden. 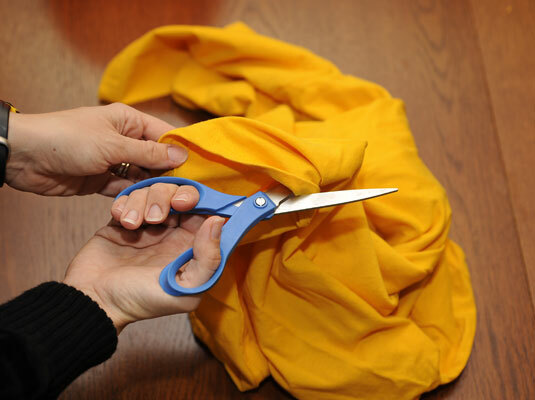 Simply cut off the legs, loop them around plant stems or branches, and then tie them off to stakes. 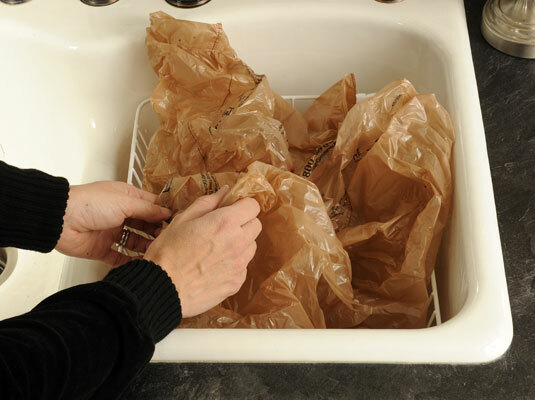 Instead of discarding plastic food storage bags after one use, wash them in hot soapy water and reuse them unless they’ve been in contact with meat — raw or cooked. 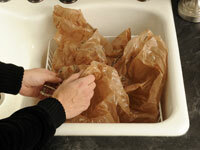 Fold gift paper and bags carefully so that they store easily and live to wrap again, and cut gift tags from old cards. Glass jars can hold nails and screws in the workshop or leftovers in the fridge. 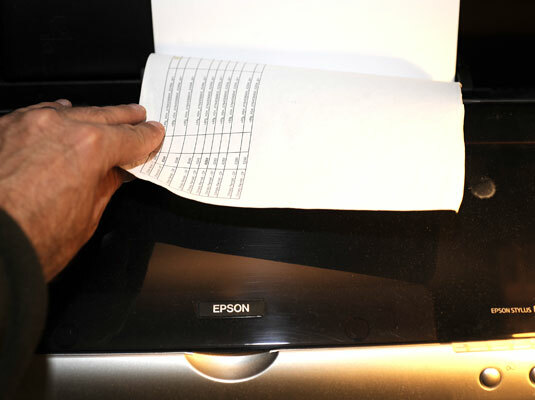 Put paper used only on one side through your printer again for rough drafts, use it for notepaper, or give it to your children to use as drawing paper. You probably use more paper more than you realize: grocery lists, maps to show your significant other how to get somewhere, reminders to the kids, and so on.